For the best 10 years, we've continually ranked #1 for service, excellence and outstanding value. This year is no different – and we’d like to take an opportunity to thank you for making our last 10 years so amazing. From Central Park on down to Lady Liberty - and everything around and in between - here are the key things to see on a visit to New York City. Positive Vibes, People, Places, Food, Transit etc. There are more than few reasons why people love NY. Tour with us and make your own Adventure. This is the best way to experience New York City. You can sit back and relax as your tour guide shows you New York City in the most efficient way possible. Choose from our comprehensive list of guided, sightseeing, and family New York tours. We also offer group and corporate rates! 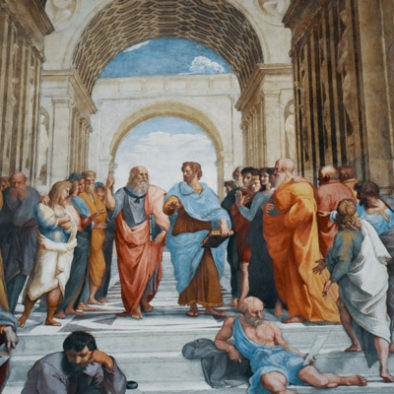 Discovering the Vatican Museums, Sistine Chapel and St. Peter's Basilica. 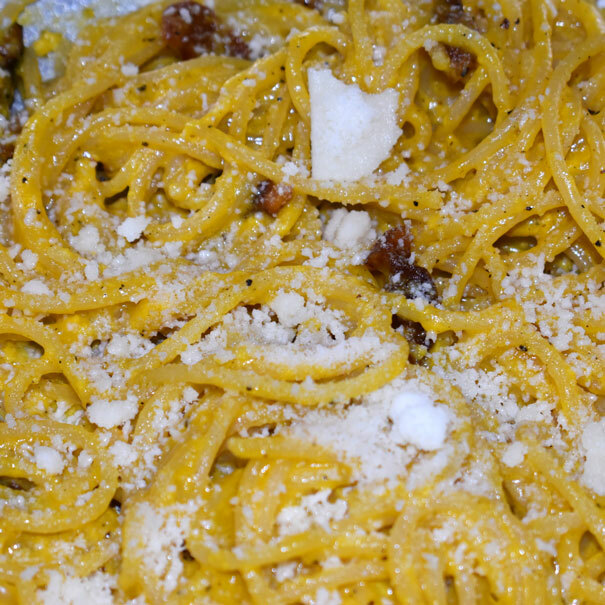 Join us for the most famous Italian foods and a “Spritz”! 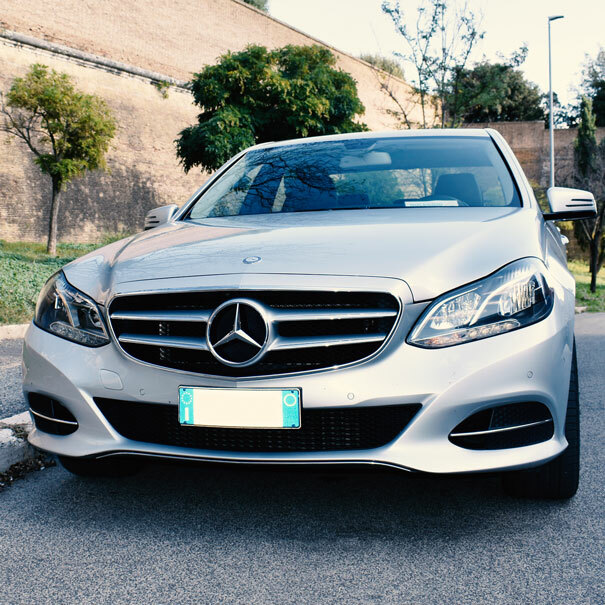 Transfers from anywhere to anywhere in Italy. 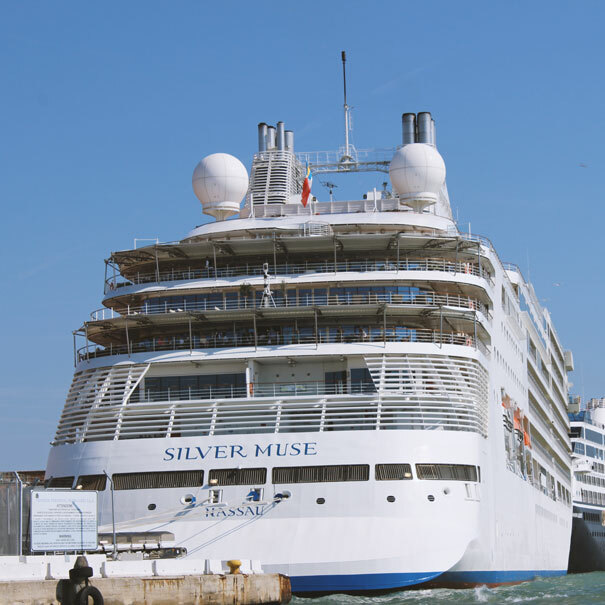 Tours dedicated to cruise passengers who disembark at Civitavecchia. 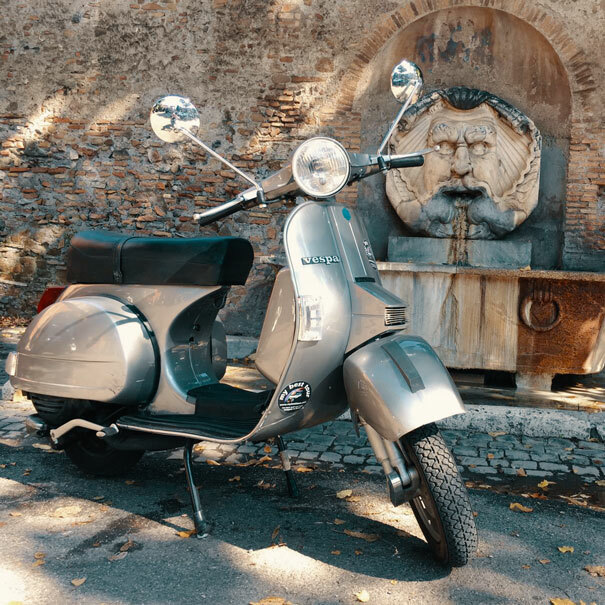 Enjoy a Vintage Vespa ride inside Rome and beyond. 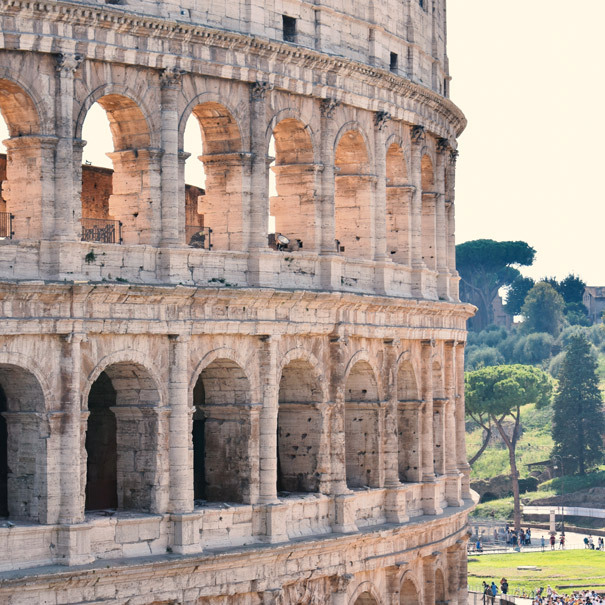 Visit the Colosseum, the Roman Forum and the Palatine Hill. Private tours could be combined with food & wine tasting. Around Rome with Ape Buggy. 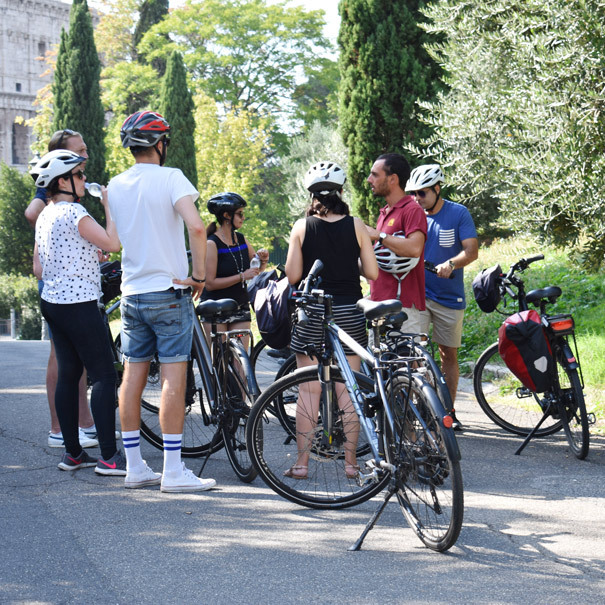 Excursions from Rome to its countryside environments and beyond. 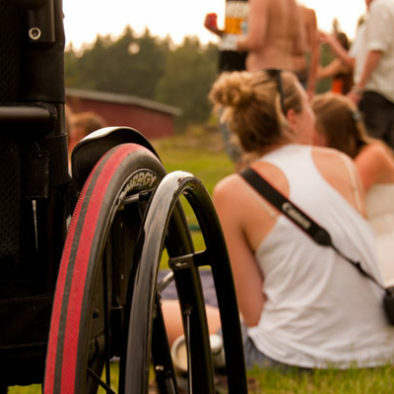 Special Tours of Rome for the elderly and disabled. 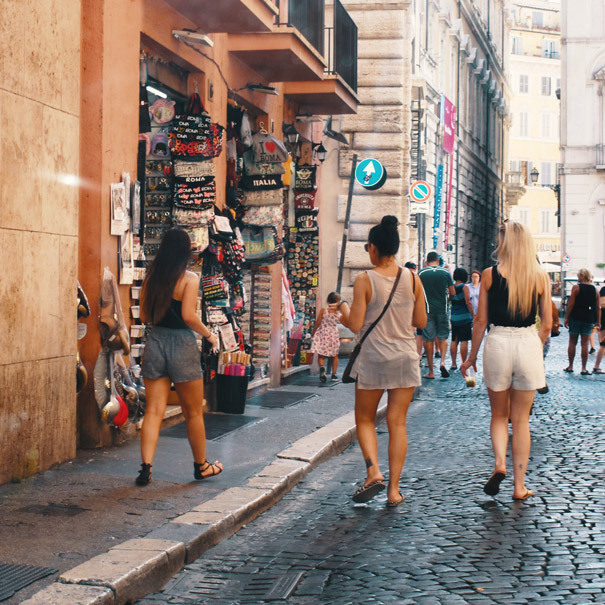 Discover the hidden gems you can see walking around Rome. Positive Vibes, People, Places and Food. We offer tours of new and old landmarks & attractions in New York. Experience the best parts of this wonderful city “that never sleeps” with fun for the whole family! "Amazing Tour, great food, sights and awesome guides. We had an amazing tour. Small group, but easily accommodated by City Tour Co. The atmosphere was amazing, the weather was perfect, and the sights were beautiful." Travel by bus and ferry to the famous monument. See the city that never sleeps up close and personal. Check out the famous financial center and experience excitement. 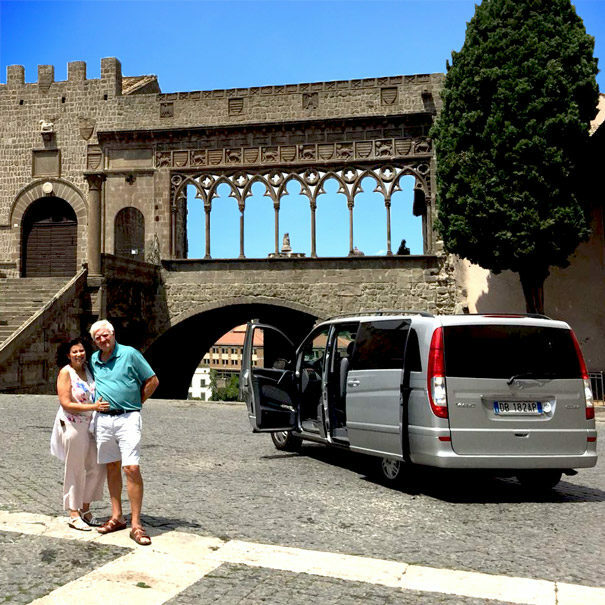 My Best Tour offers the greatest tours of Rome by golf cart but not only! 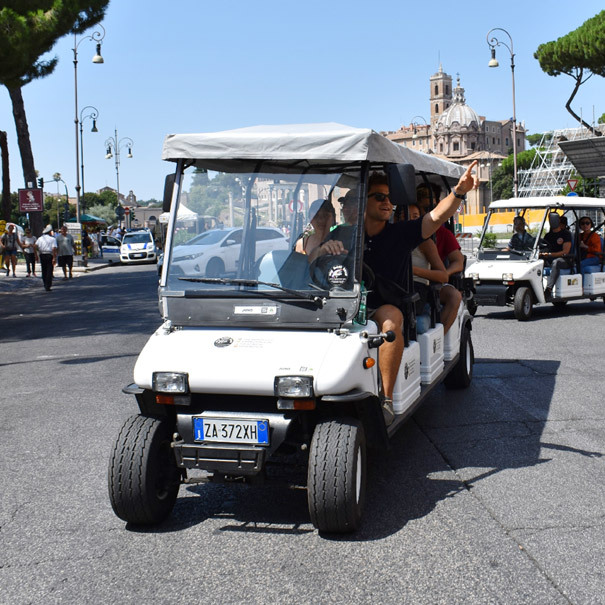 Also available: Vatican tours, Colosseum tours, day trips to other cities and the countryside, shore excursions, Vespa tours, bicycle tours, walking tours. An if you have something else in mind, ask us, we’ll make it happen! 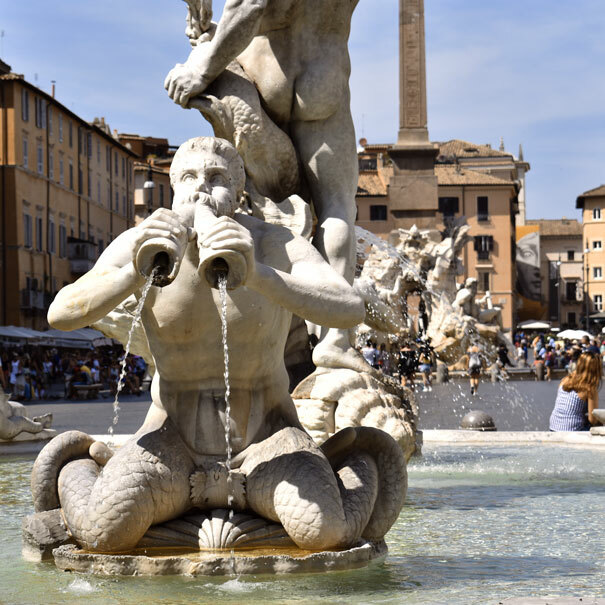 Let Romans show you their Rome!